Access physical activity grades, report cards and other related documents from all Global Matrix events in which Netherlands has participated. 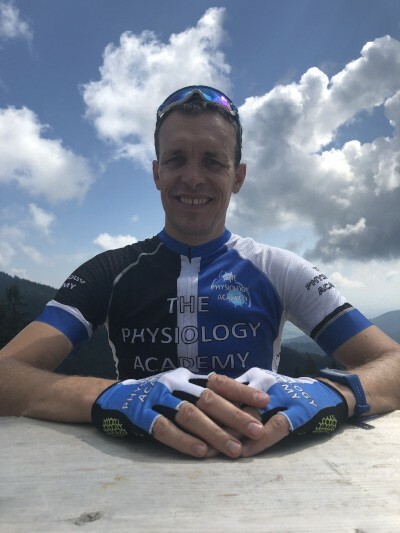 Tim Takken, Ph.D.Tim Takken MSc PhD is a medical exercise physiologist and associate professor in pediatrics at the Wilhemina Children’s Hospital of the University Medical Center Utrecht, the Netherlands. He has a special interest in clinical pediatric exercise physiology. He hosted several international meetings in Utrecht, including the 29th Pediatric Work Physiology Meeting. He is currently director of the Clinical Exercise Testing Laboratory in Utrecht. 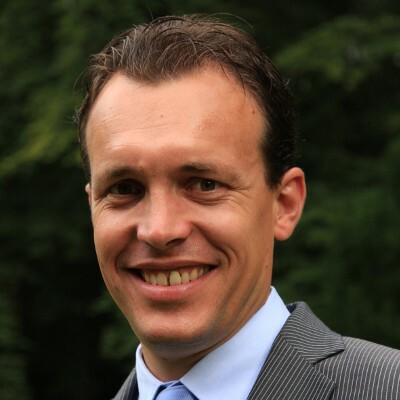 Further he is the chair of the Dutch chapter of CPX international. Dr Takken published over 180 peer-reviewed papers and authored 4 books. "It is so wonderful to be part of the global movement to move children!" - Tim Takken, Ph.D.
National surveillance data in the Netherlands show that the percentage of children and youth, who meet the Dutch physical activity guidelines has decreased significantly between 2006 and 2014. The 2018 Report Card included the 10 core physical activity indicators that are common to the Global Matrix 3.0 (Overall Physical Activity, Organized Sport Participation, Active Play, Active Transportation, Sedentary Behavior, Family and Peers, School, Community and Environment, Government, and Physical Fitness). Weight status was included as an additional indicator. Three groups of indicators were created: Daily Behaviors (Overall Physical Activity, Organized Sport and Physical Activity Participation, Active Play, Active Transportation, and Sedentary Behaviors), Settings and Sources of Influence (Family and Peers, School, Community and Environment, and Government), and health outcomes (Weight status and Physical Fitness). The data sources relied upon most heavily were national surveys and data from January 2016 to June 2018 was used to inform the grades. For many indicators there were self-reported data available. The grades and rationales are provided in Table 1. Family and Peers INC No national data are available. Government INC Many projects to promote physical activity exist, but only a few standardized policies exist and their effects are not evaluated. 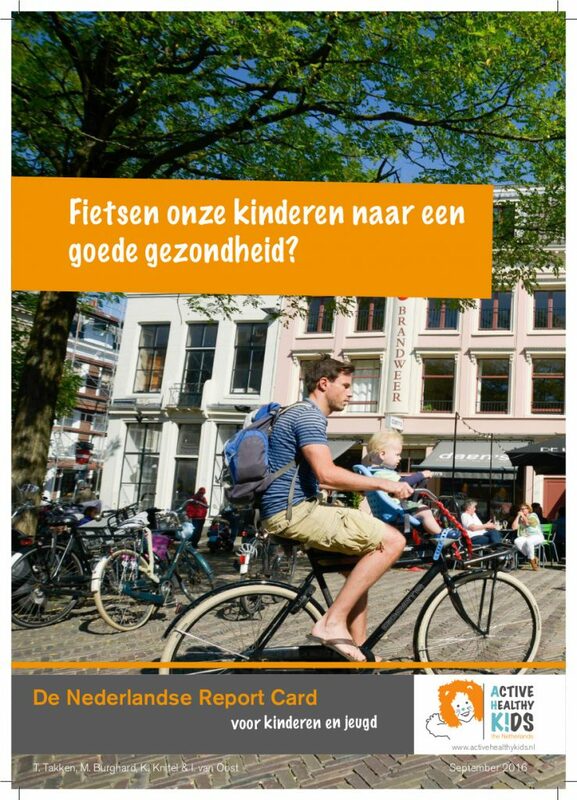 Although Dutch children and youth frequently participate in sports, active transport and active play, most Dutch children do not meet the national guidelines for healthy physical activity and sedentary behavior. Promoting physical activity through active transport to school and physical activity during school time might be a pathway for increasing overall physical activity in Dutch children and youth. Schools should also focus on increasing Physical Education (PE) (quality) time and appoint educated PE-teachers. Background. 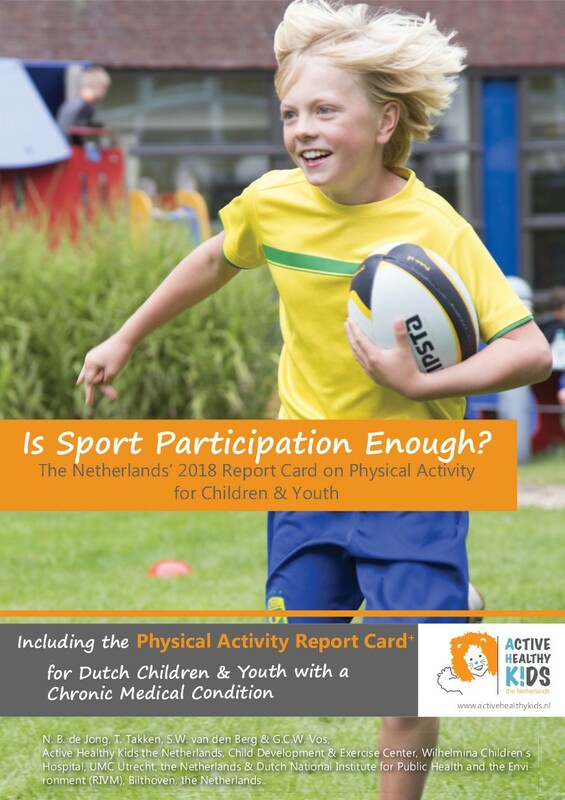 The Active Healthy Kids the Netherlands (AHKN) Report Card consolidates and translates research and assesses how the Netherlands is being responsible in providing physical activity opportunities for children and youth (<18 years). The primary aim of this article is to summarize the results of the 2016 AHKN Report Card. Methods. Nine indicators were graded using the Active Healthy Kids Global Alliance report card development process, which includes a synthesis of the best available research, surveillance, policy and practice findings, and expert consensus. Results. Grades assigned were: Overall physical activity levels D; Organized sport participation B; Active play B; Active transportation A; Sedentary behaviors C; Family and Peers B; School C; Community and the Built Environment A; (non-) government strategies and investments INC. Conclusions. Sedentary behavior and overall physical activity levels are not meeting current guidelines. However, the Dutch youth behaviors in sports, active transportation and active play are satisfactory. Several modifiable factors of influence might be enhanced to improve these indicators or at least prevent regression. Although Dutch children accumulate a lot of daily physical activity through cycling, it is not enough to meet the current national physical activity guidelines of 60 minutes of MVPA per day. Cycling is important, however cycling alone is not enough for sufficient levels of physical activity.